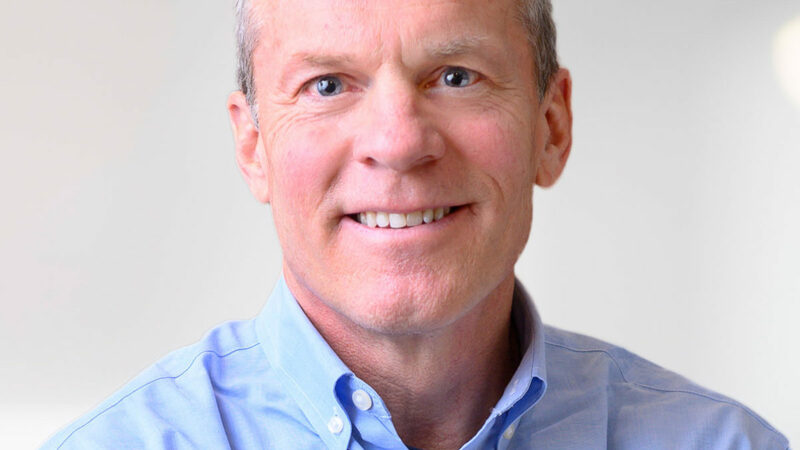 The Board of Directors of EYP has appointed Scott Butler to lead the global integrated architecture and engineering firm as its new President & Chief Executive Officer, succeeding Tom Birdsey, who retired from these roles effective Dec. 31, 2018. A 41-year EYP veteran, Birdsey will continue to serve as Chairman of the Board, working closely with Butler, as he has over the past year, to transition the firm to its new leadership structure and position EYP for its next phase of sustained growth. Butler, an accomplished design professional with more than 30 years of senior executive experience with integrated A/E firms, joined EYP in January 2018 and served as Chief Operating Officer. 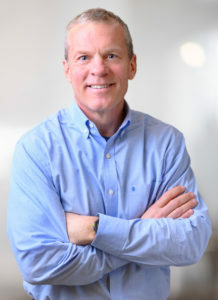 Prior to joining EYP, Butler served as CEO of CUH2A, an architecture and engineering firm focused on science and technology clients, with 450 employees across seven offices, and annual revenue of $80 million; and, most recently, as Director of International Operations at HDR, overseeing 800 employees in 22 offices, with annual revenue of $120 million. At both firms, Butler was instrumental in leveraging design to drive business growth, creating operational efficiencies to drive profitability, and establishing employee cultures that attracted and retained top talent. Additionally, to accelerate growth in new markets, he identified, led and managed the integrations of key acquisitions and launched first-to market technologies that differentiated the firms and enhanced client service. “Scott understands how our profession can make a positive impact on our world. As the A/E industry continues to evolve, I am confident there is no better person to lead EYP into the future and further differentiate our firm in the market,” Birdsey concluded. He said his first priority will be implementing the firms recently developed five-year strategy, which is focused on growth through differentiation and diversification. He is most passionate about the differentiating value of integrated design.